Do you have a bar or counter in your home for which you need seating? This modern Winter Counter Chair may be just the thing that you need. 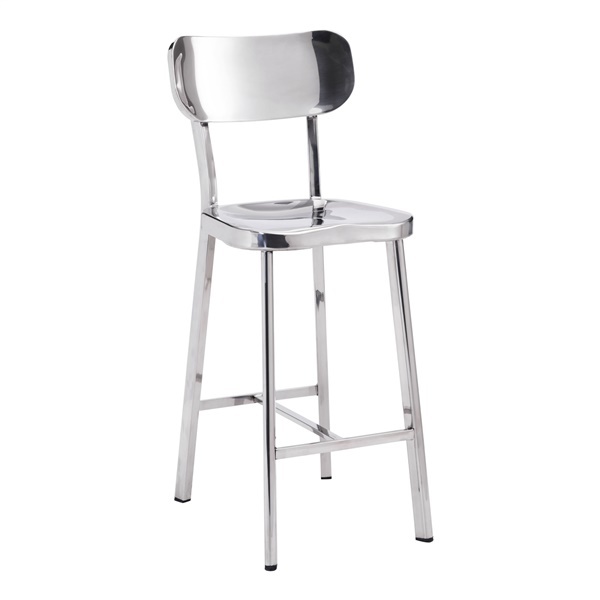 This gorgeous polished stainless steel chair is a wonderful addition to your contemporary bar or counter area.